Wrap up warm and enjoy a mountain of fun with a Winter Snow experience at Lake Mountain, Melbourne’s closest Alpine Resort. 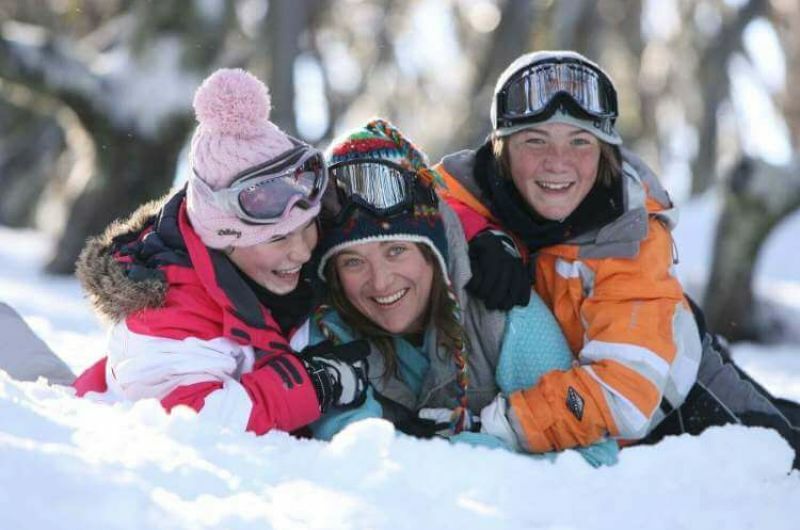 Located just two hours from Melbourne the picturesque snowy Lake Mountain Resort is perfect for a fun family day out or for first times to the snow. Stop for morning tea in Marysville and learn about the fascinating history of this Victorian Village before hitting the slopes. 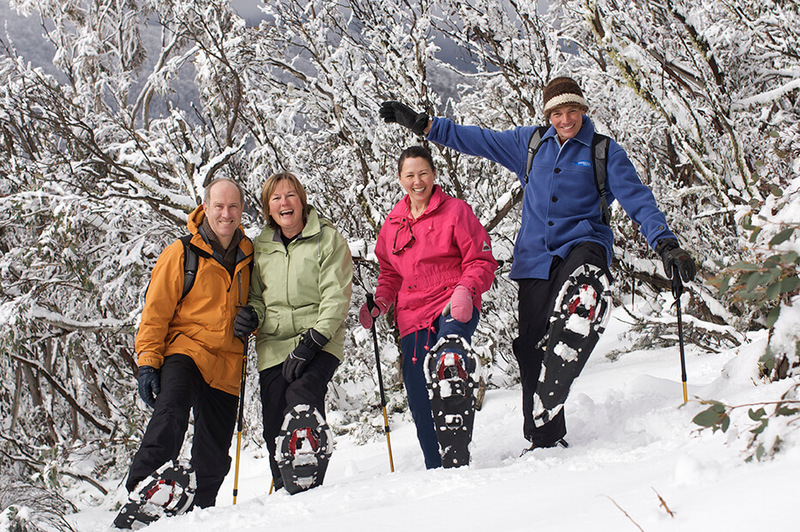 Perfect for a family snowplay experience, you can enjoy the magical winter wonderland of snowy mountains, rugged cliffs and beautiful Australian bushland. 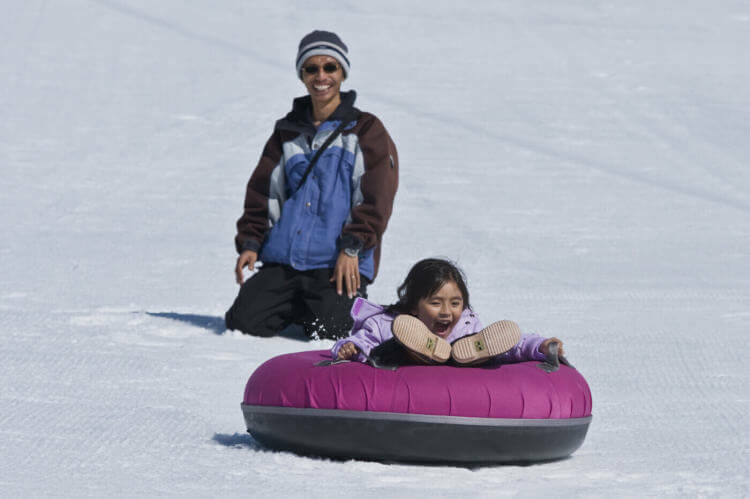 There is an abundance of activities from cross country skiing to snowshoeing to tobogganing down the mountain on three dedicated toboggan slopes with runs to suit every level of skill, or bravery (Toboggan hire included). 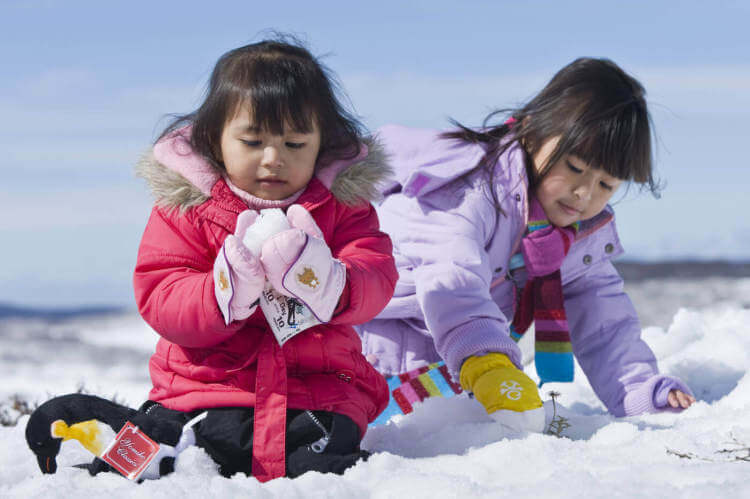 Challenge your friends to a snowball fight, build a snowman in the dedicated Snowman’s Village, take a walk, or just sit back, watch the world go by and enjoy a delicious hot lunch from the Heights Bistro and Bar. Lake Mountain Alpine Resort has hours of fun for the whole family. On the return to Melbourne stop off in the Yarra Valley and visit the famous Yarra Valley Chocolaterie where you can sample chocolates and warm up with a delicious hot chocolate. Winter wonderland with winery tour. 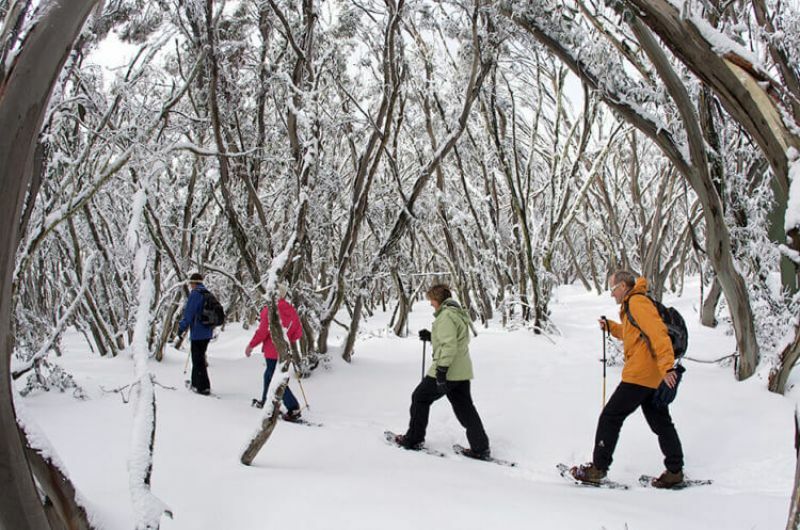 After spending the morning in the snow enjoy a private barrel tasting in the Yarra Valley.